Cintas has launched Amber Road’s Global Trade Management solution suite, including the Trade Import, Trade Export, and Trade Agreements modules. Cintas Corporation helps more than one million businesses of all types and sizes get Ready ™ to open their doors with confidence every day by providing a wide range of products and services that enhance our customers’ image and help keep their facilities and employees clean, safe and looking their best. 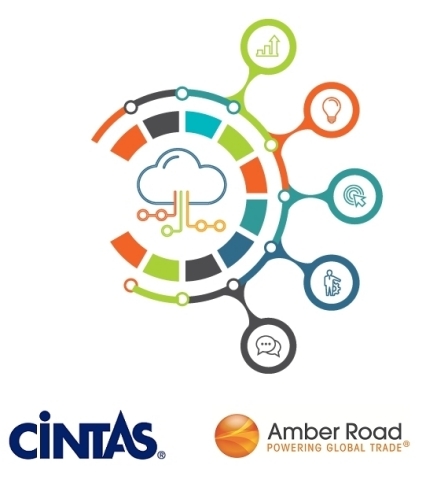 With products and services including uniforms, mats, mops, restroom supplies, first aid and safety products, fire extinguishers and testing, and safety and compliance training, Cintas helps customers get Ready for the Workday ® . 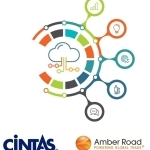 Headquartered in Cincinnati, Cintas is a publicly held Fortune 500 company traded over the Nasdaq Global Select Market under the symbol CTAS and is a component of both the Standard & Poor’s 500 Index and Nasdaq-100 Index.